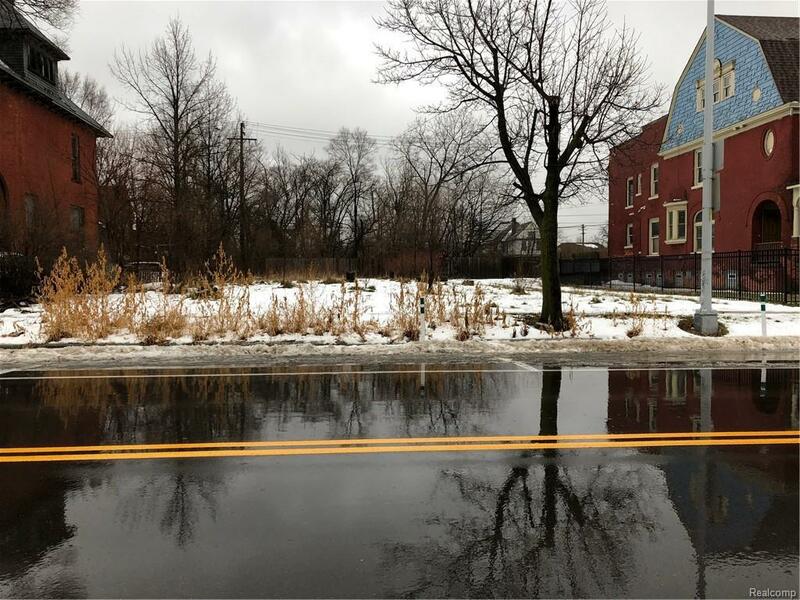 Vacant Lot close to everything! Build your own home to fit right into the community of Woodbridge. 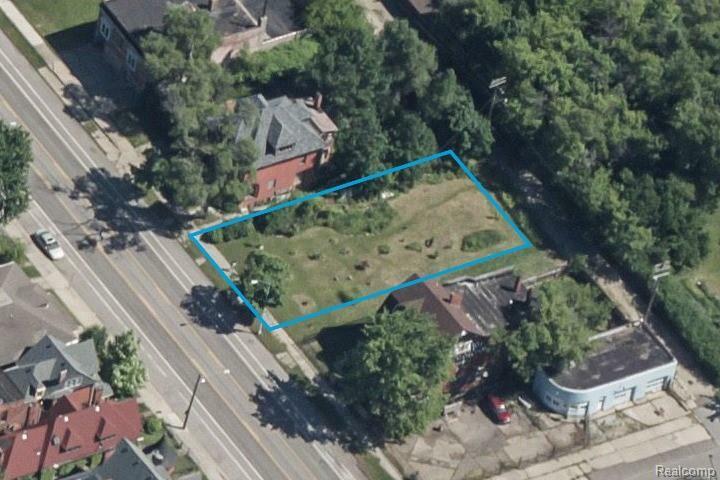 Close to restaurants, bars, entertainment, Wayne State University and freeways. Plus the added bonus of living in Woodbridge with it's sense of Community but yet, close to everything happening and going on in Detroit. Sign on property. Big lot of 60 x 124.